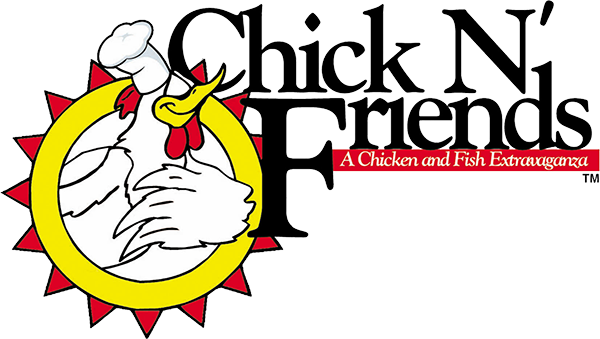 CHICK N' FRIENDS is equipped to handle even the most challenging carryout and catering menus, producing the same great taste and quality day-in-and-day-out. 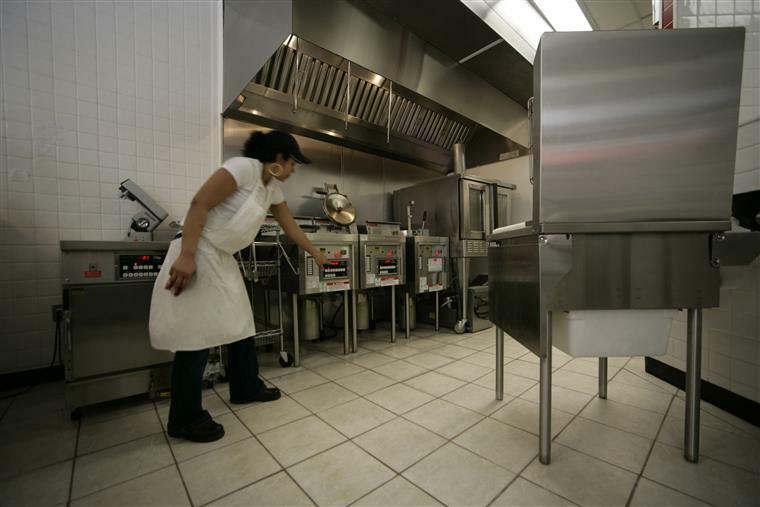 By using the same high-tech equipment systems that are used by some of the largest restaurant chains in the country. 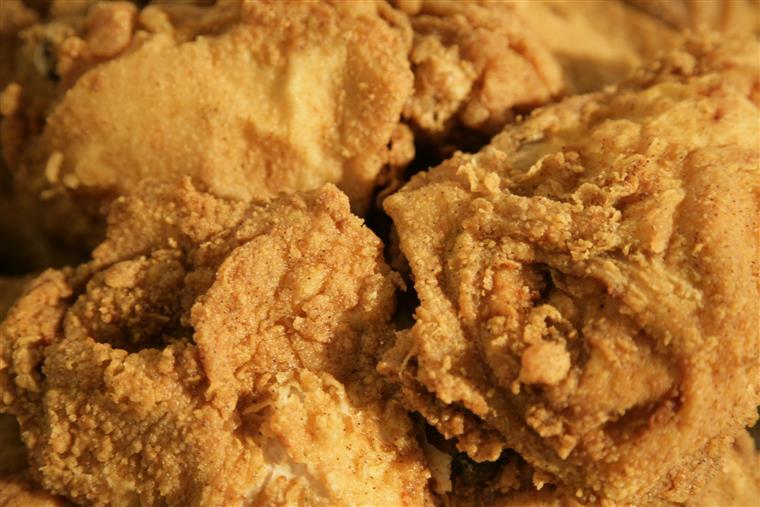 We are prepared to provide our customers with only the best.